UROC, Inc. is bringing an opportunity to secure online assets with its new crypto-currency, Cancri Diamond Coins (CCD). The ICO sale for the token begins on February 1st at 12:00 AM and ends on February 28, 12:00 AM (UTC). The token value is pegged at 0.55 USD, with a market capitalization of 20,000,000USD. Cancri Diamond Coins or CCD has completed its pre-sale of the token is currently ongoing and will last until January 31 with 5 million tokens in the offering at $0.11. 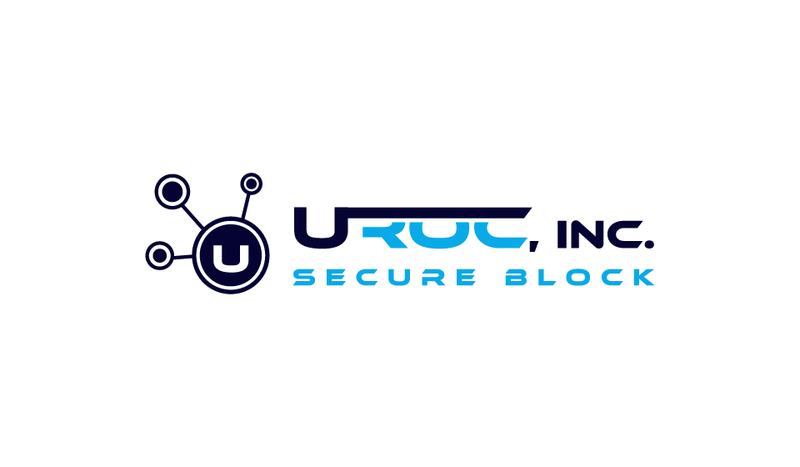 UROC, Inc. is offering its secure block server to protect online assets, letting everyone game, trade and earn confidently, and even out of the world! The company is developing a virtual environment to protect the real environment. Securing assets is the biggest challenge of the crypto and blockchain community. UROC has now offered a solution in the form of a new server technology to provide security to online wallets and make it match up to the security offered by blockchain technology.